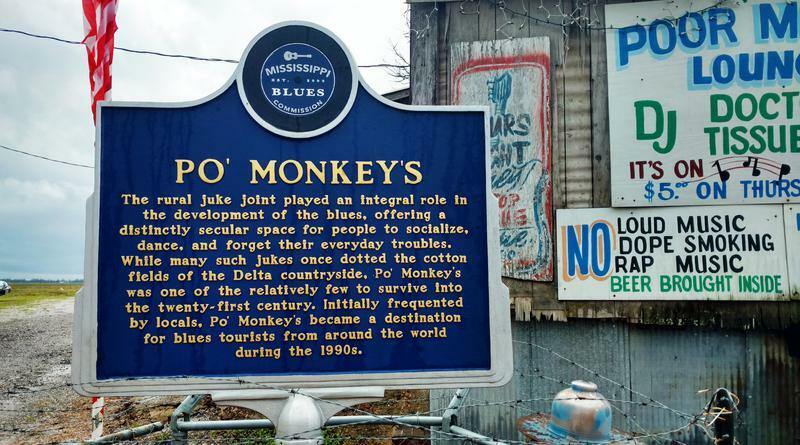 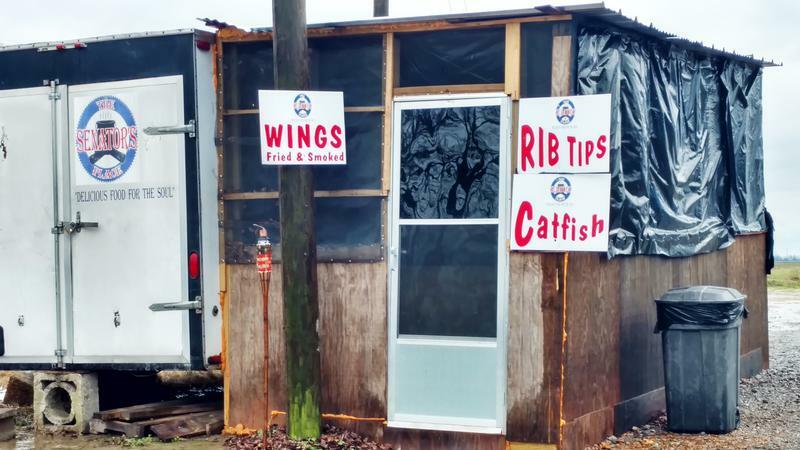 A 1920s sharecropper's shack was transformed into Poor Monkey's Juke in the 1950s by Willie "Po' Monkey" Seaberry. 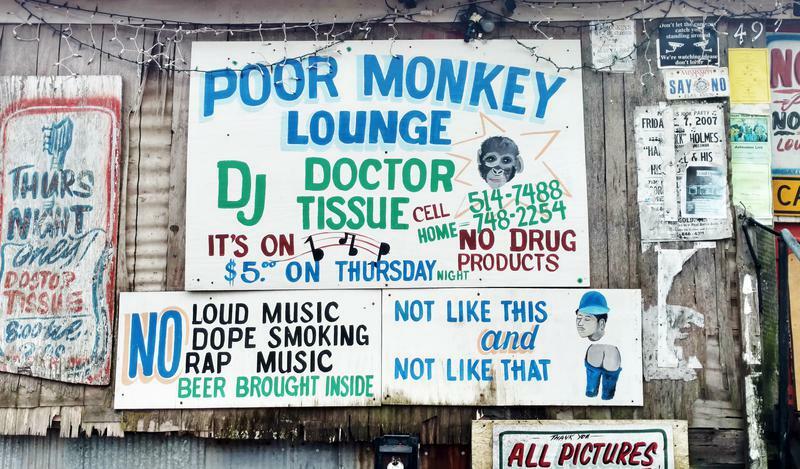 It is one of the last rural juke joints from that era to survive. 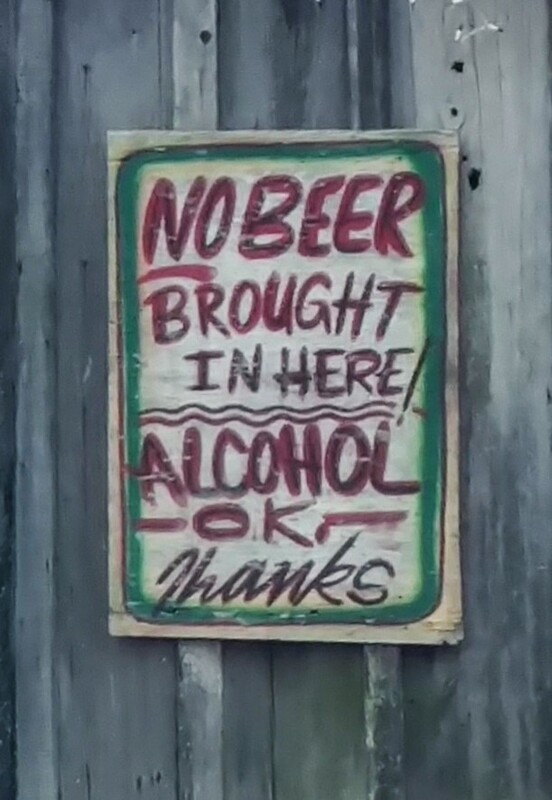 Many thousands of people have left the Delta since the days before mechanization enabled three people to do the work of a hundred. 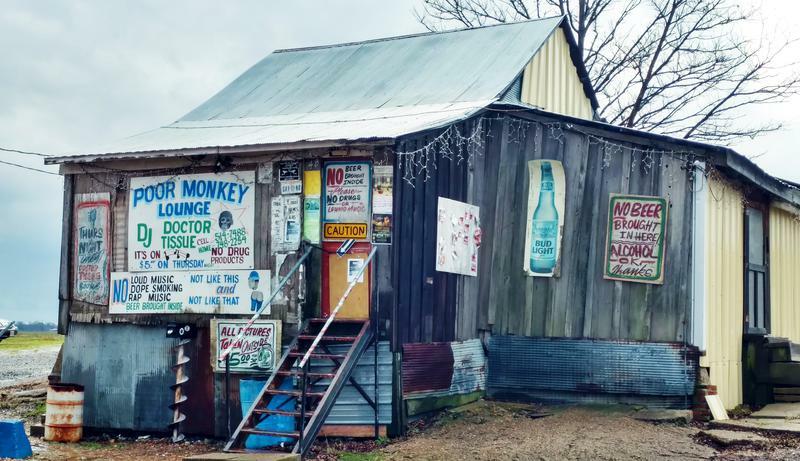 Rural jukes, once plentiful in the Delta, are now exceedingly rare. 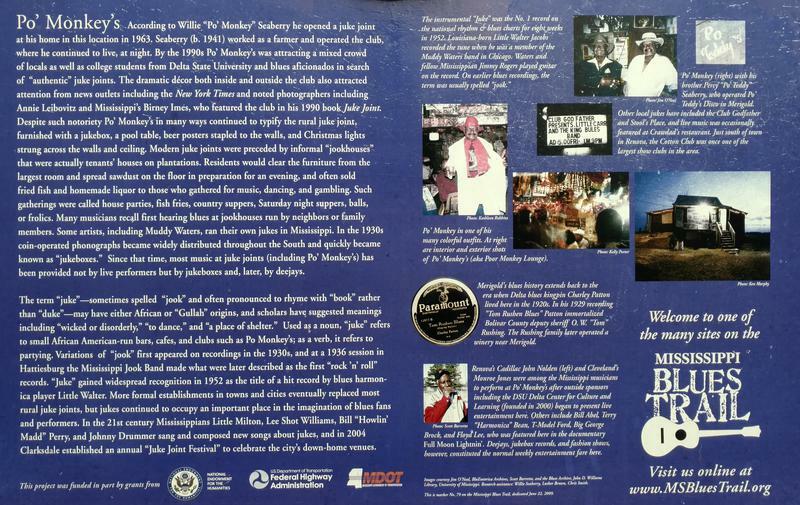 Poor Monkey's is on farm land owned by the Hiter family, who gave Willie Seaberry a lifetime lease on the Poor Monkey's property. 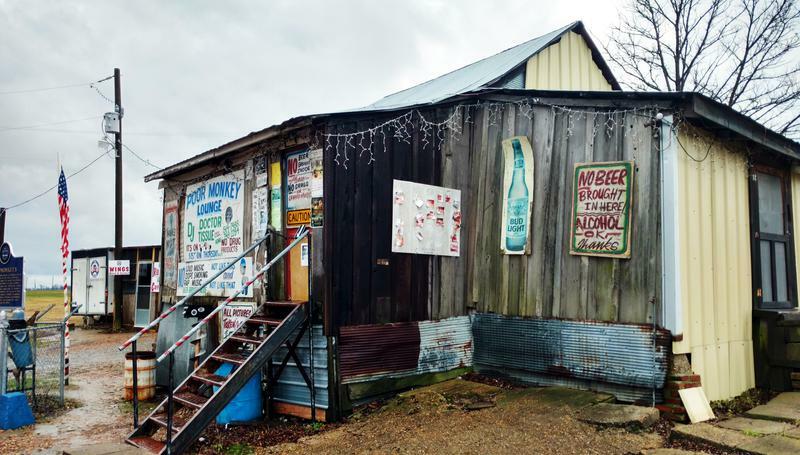 Paperwork has been filed by The Delta Center for Culture and Learning to have the building added to the National Register of Historic Places. 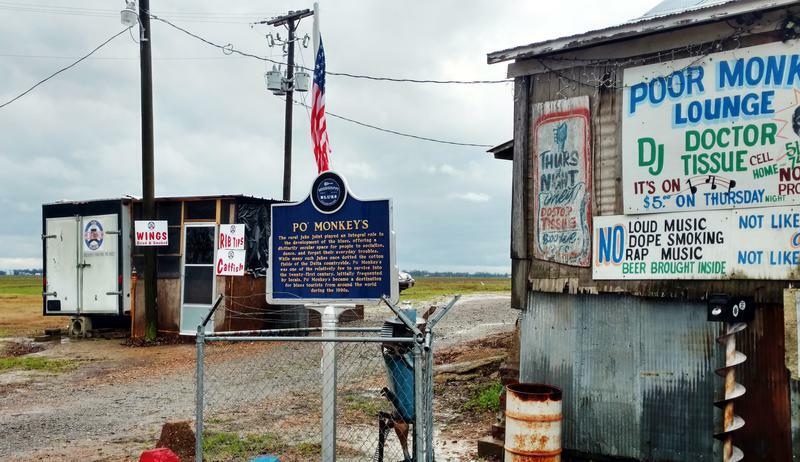 The Bolivar County Board of Supervisors has renamed the road "Poor Monkey's Road."